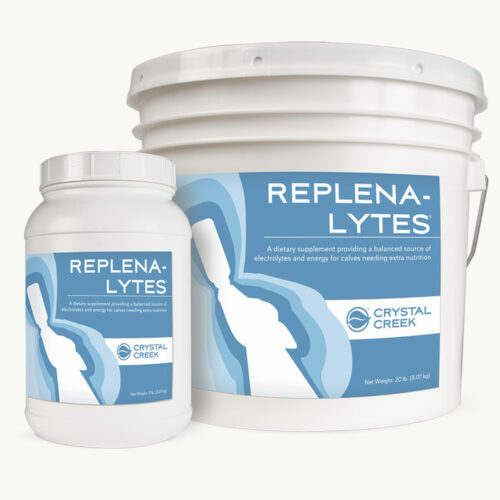 Replena-Lytes® is a balanced and proven formulation of highly available ingredients to provide dietary support to dehydrated calves. 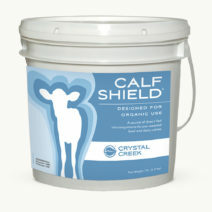 Mix 3 heaping scoops (enclosed) with 2 quarts of warm water. 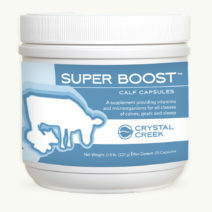 Feed 1 to 2 times per day for as long as needed. 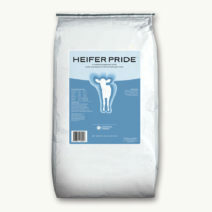 Maintain a normal milk or milk replacer feeding schedule. 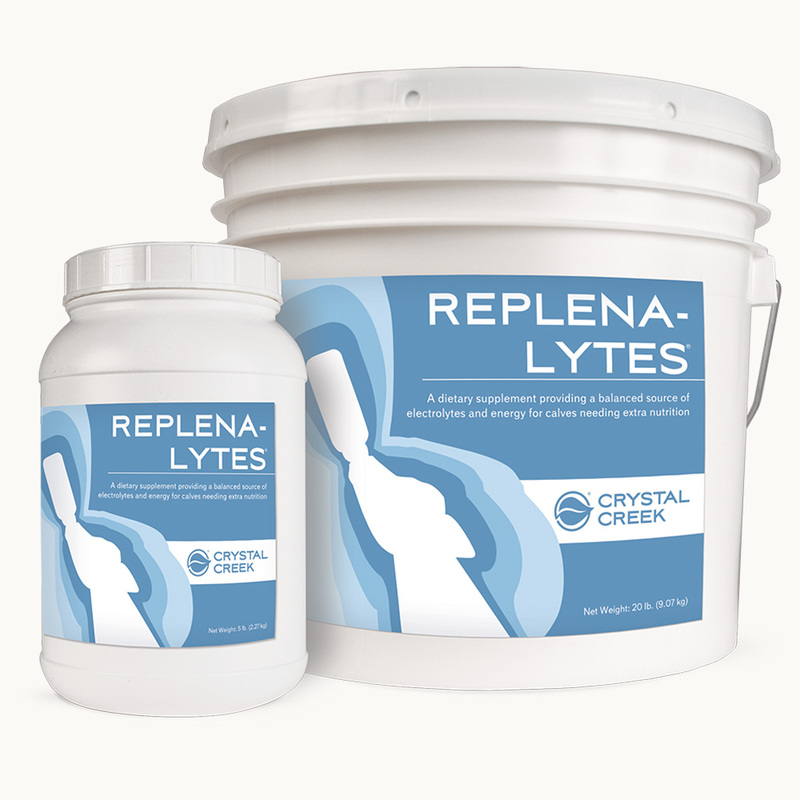 Feed the Replena-Lytes® solution between milk feedings.